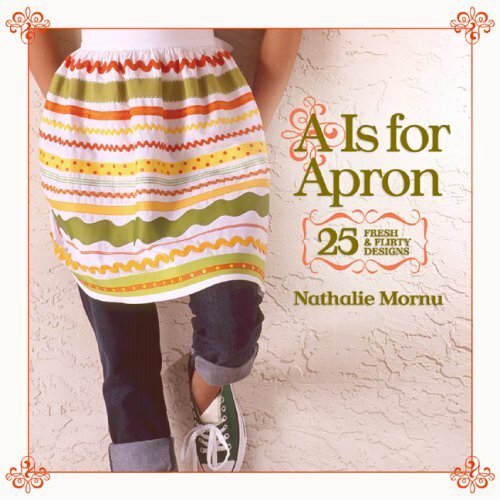 After my wailing last week about the patchwork book missing my pattern, (there are things happening regarding sorting this out…) the same publishers have just sent me a copy of A is for Apron, which also features one of my designs. PATTERN INCLUDED! A relief. Its a nice book. If you like aprons, this has got a few real gems. Mine isn’t a gem, it hasn’t photographed terribly well, in my opinion, but there you go. They’ve put it on the model’s hips rather than her waist, so it just looks odd to me. And with a denim mini-skirt which I personally think is a fashion faux-pas. But I am a design snob, I realise this. Its my job, after all. Anyhow, its a nice book with some lovely ideas. Its still all book-oriented around here. I’m working on the projects for book number 2. Thank you to all the potential testers who have emailed. I’m overwhelmed! I’m so pleased that there is so much interest and excitement about the projects I have designed (potential testers have had a small preview). Annabel please email as I can’t contact you via your comment. There are some interesting things afoot for the promotion of the Sew It Up (the first book) which is going to be exciting! And I’m working on ideas for two pieces to go in other books as well. In between times I’m trying to develop my new website and prepare for Origin, and in the more immediate future, getting ready to teach in London next week, straight after a long weekend away (about time too!). Quite a lot really. So that’s why I spent a chunk of this evening cleaning the fridge, combing the cat and writing this blog, in order to avoid the huge amount of things I really ought to be doing just now.